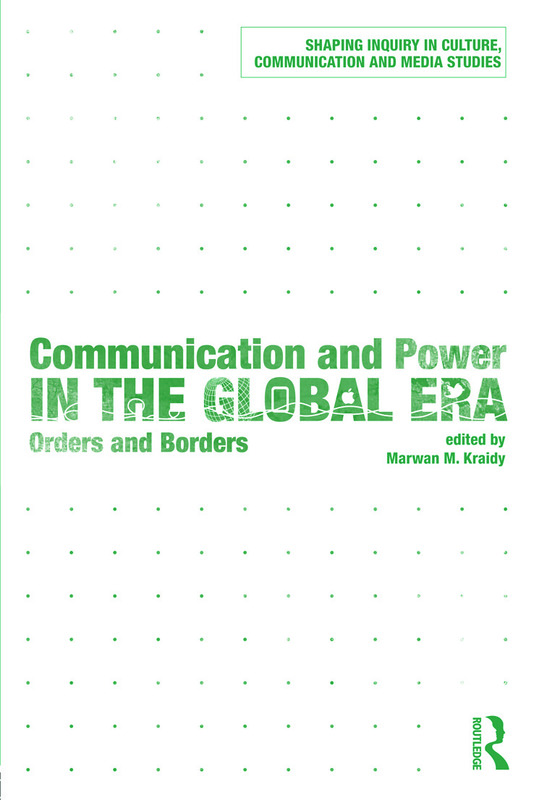 This book re-visits how we think about communication and power in the global era. It takes stock of the last fifty years of scholarship, maps key patterns and concepts and sets an agenda for theory and research. How are national and cultural identities re-fashioned and expressed in the global era? How can we best understand the emergence of multiple and sometimes antagonistic modernities worldwide? How are political struggles fought and communicated on the local-national-global nexus? How do we integrate emerging media environments in global communication studies? Bringing together essays from a range of internationally renowned scholars, this book will be useful to undergraduate and postgraduate students on Media and Communication Studies courses, particularly those studying globalisation and global media.